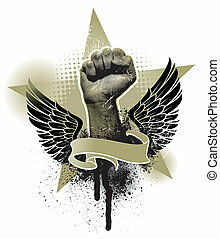 freedom concept. 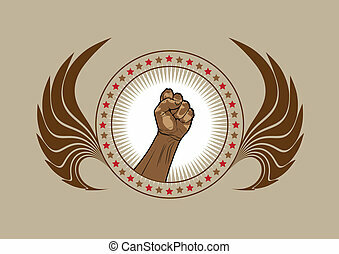 vector fist icon. 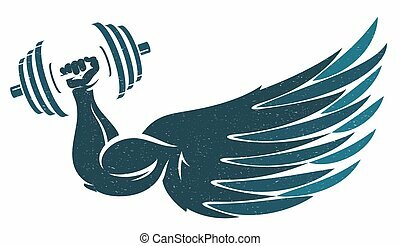 fist silhouette with wings. 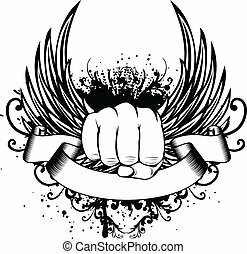 freedom concept. 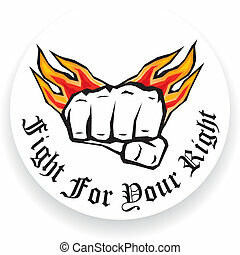 fist silhouette with fire wings. 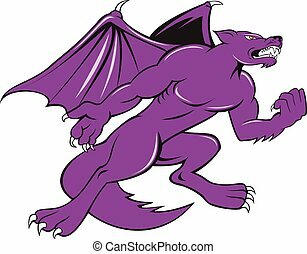 Illustration of kludde, a mythical monster with body of a wild dog with bat wings viewed from side clenching fist on isolated bakcground done in cartoon style. 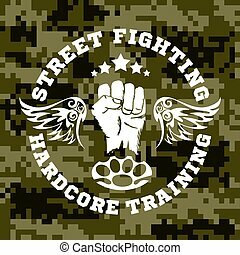 Street fighting emblem with fist and wings on camouflage background. 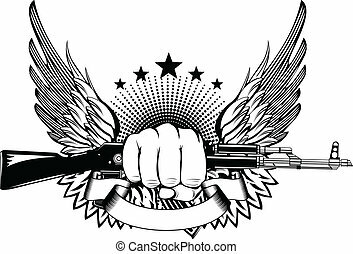 Vector stock. 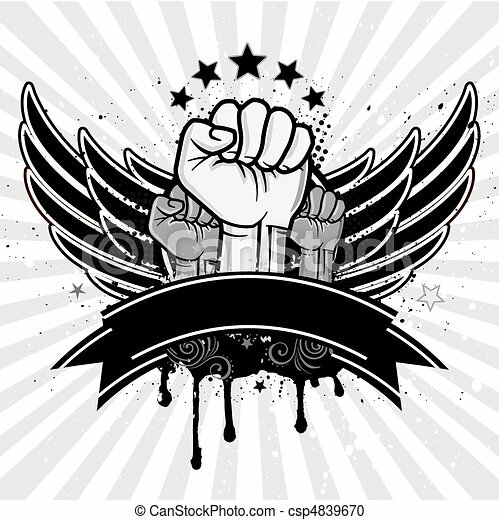 Raised strong clenched fist winged logo. 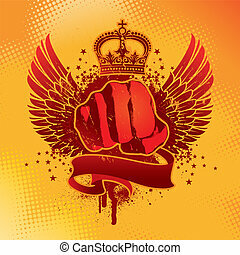 Best fighter vector symbol, champion concept.